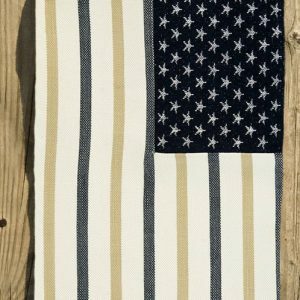 In honor of the 4th of July, let’s talk about some All-American colors! 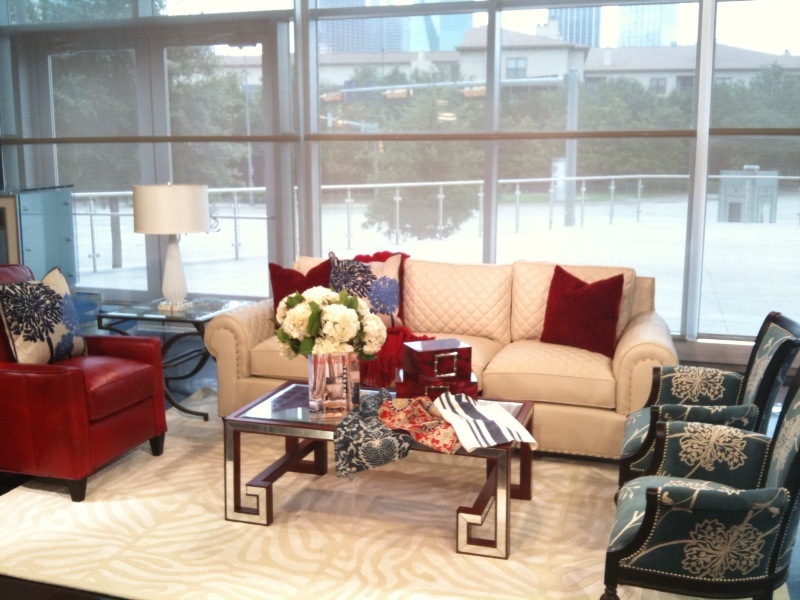 Friday on Good Morning Texas, I showed you different ways you could incorporate the classic red, white & blue color palette into your home. 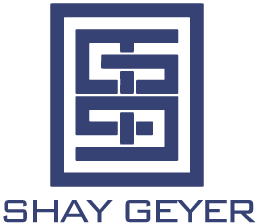 Whether you choose a neutral base & add doses of red, white & blue thru your accessories or you use the fresh colors in larger amounts on your bigger pieces, these colors will help you create a design that will make you feel happy. 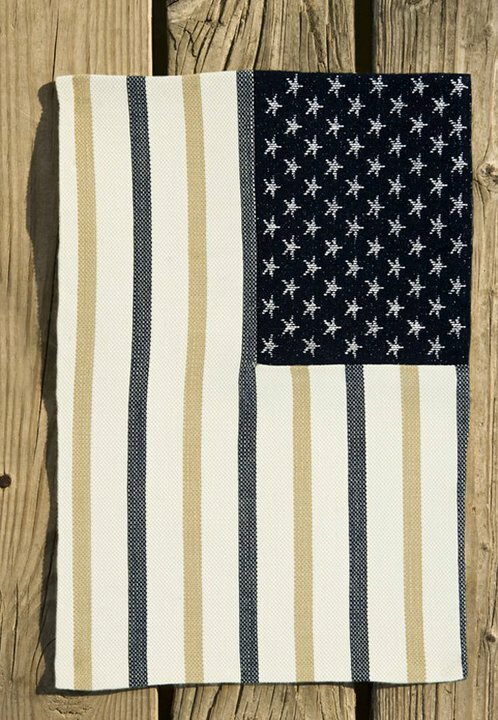 Stars & Stripes fabric by Perennials. I LOVE this room by Suzanne Kasler. If I owned a lakehouse, I would definitely have a room like this. It feels so fresh & welcoming.